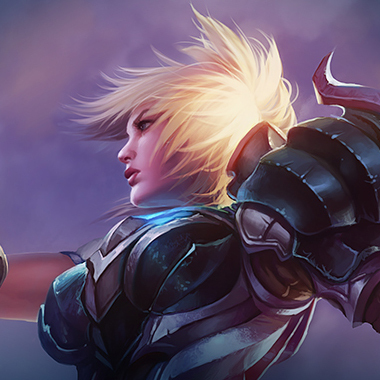 Did you know that Riven is the champion that AFK’s in games the most often, across all servers? Riven mains are notorious for being incredibly intense when playing. 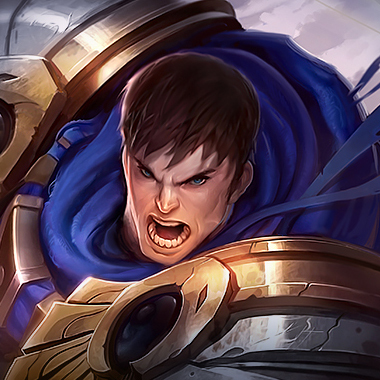 Either they’ll be the one singlehandedly destroying the opposing team or they’ll be the one flaming their team and trolling after they give first blood. There’s a certain type of player who plays Riven. She’s a champ with one of the highest skill caps in the game. Any noob can do decently with Riven. However, the pros can do things with Riven that are undecipherable to the ordinary player. Riven is a fighter with a great amount of mobility and burst. 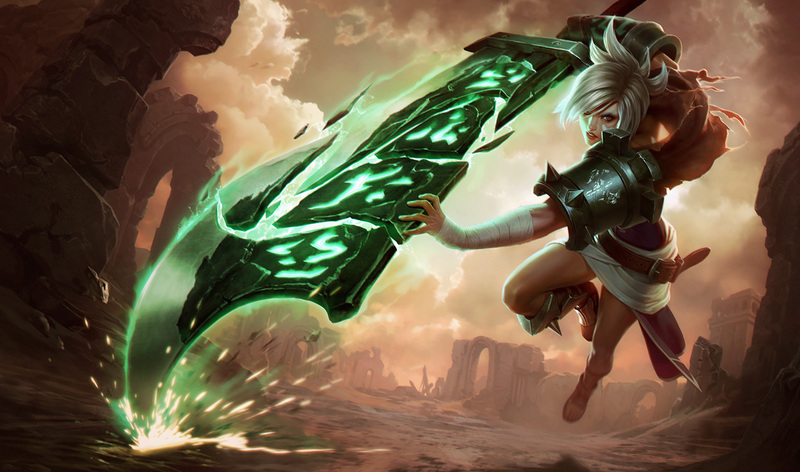 Unlike assassins, Riven’s damage generally requires her to dance around a fight, dodging enemy spells and CCing her targets so she can apply damage with a blend of spells and auto attacks. There are a number of ways to animation cancel on Riven, and good Rivens will be able to cast combos far faster than the average player, vastly increasing their potential as assassins. She’s a very squishy fighter, and so does better as a split pusher than in team fights. Although there will always be games where the enemy Riven gets level 2 first blood and destroys your team, in the majority of cases, Riven has a number of weaknesses you can exploit to win the game. In this guide, I’ll teach you how to beat Riven. Each time Riven casts a spell, she gains a charge for a few seconds, up to 3 charges. If she auto attacks, a charge is used and her auto does more damage. 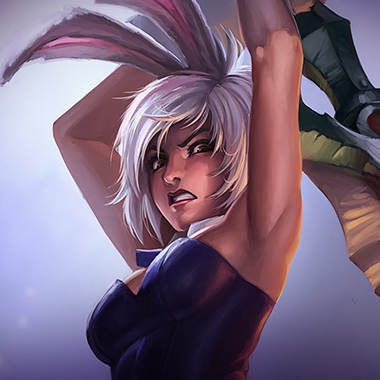 Riven dashes up to 3 times, each time doing damage to all enemies hit by her blade. On the third dash, she knocks up everyone nearby in a small radius. Riven does damage to all nearby enemies and stuns as well. 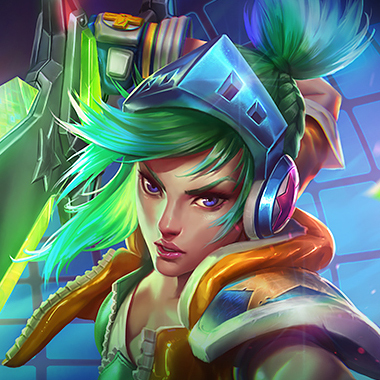 Riven dashes in the target direction and gains a shield. Riven gains bonus AD for a few seconds, and can reactivate her ult to send out a wave that executes low health enemies. Riven tends to do very poorly against strong crowd control like stuns or suppresses, but can basically ignore slows due to all her mobility. Riven has a very strong level 2 power spike. If you’re a squishy champion, stay away from her, especially if she has Ignite. 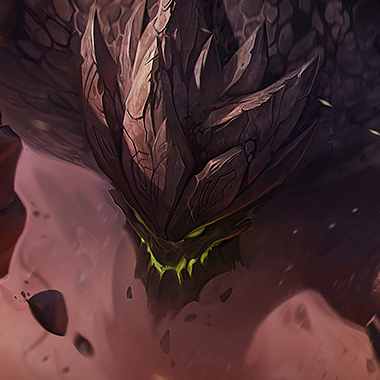 Riven tends to do very poorly against lane bullies, like ranged champions or champions that simply do more damage. 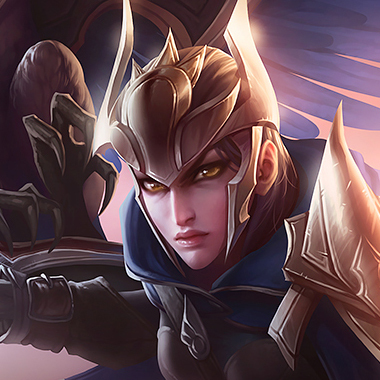 If you keep her from farm, it’s possible that she’ll be basically useless, as she won’t do much damage and her cc will require her to teamfight. Be careful about fighting Riven when low, because her ult does more damage when you have less health and she can bait you with a combination of her shield and stun. Most Riven mains are intense. They will probably flame their teams if they do poorly. 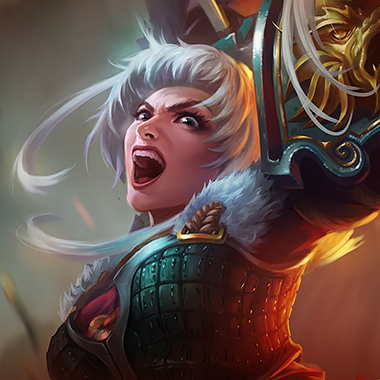 Each time you do something against her, just say in chat “Nice job Riven” and they’ll probably spend more time cursing at you over all chat instead of playing the game. Emotional warfare is probably the easiest way to win a Riven lane. You get a gank at level 2 and snowball the game by making Riven flame her team. Your silence stops her from doing the majority of her damage. Build tank against her and she won’t be able to trade at all. This matchup does require that you have someone else who can split push against her if she starts to push. Do this if you have a Master Yi on your team, so you can teamfight while they fight in a side lane. Your early game burst is far greater than hers, and you can often bait her into trying to kill you with your passive. Be sure to roam and kill the other lanes or you won’t win the game. 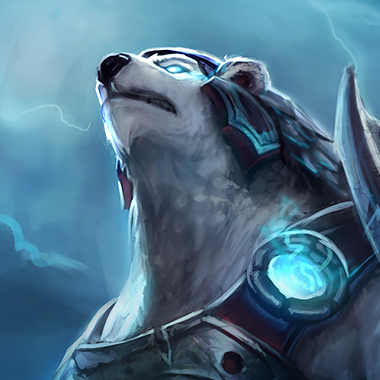 A fed Volibear can’t solo carry the game. Build Titanic Hydra so you can push and roam. Careful. Before your first back, she can probably kill you, especially if she’s using Ignite instead of Teleport. Once you get some armor though, it’s a far easier lane for you. A significant amount of her damage comes out of her passive, and your e slows her down so that she can’t use that. You can also burst her down as she’s quite squishy, and trade evenly with your W activated. Start cloth armor and 5 pots. You do well in lane, and can counter her split push later in the game as well. When she moves towards you, leap off of her and harass her. Always keep her at max range. 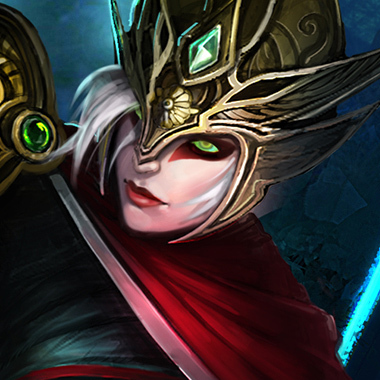 She can kill you easily if you’ve already used E. Build generic ADC items. Riven is countered by armor, but she generally builds a lot of armor penetration as well. Build a blend of armor and health. Items like Deadman’s Plate, Randuins, or Sunfire’s Cape are ideal. Thornmail works especially well because it allows you to take advantage of her very squishy build.